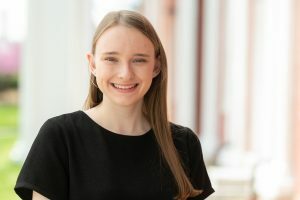 Ekaterina Tsvetkova ’20 Awarded German American Exchange Internship Tsvetkova will be working at Robert Bosch GmbH a large multinational engineering and electronics company. 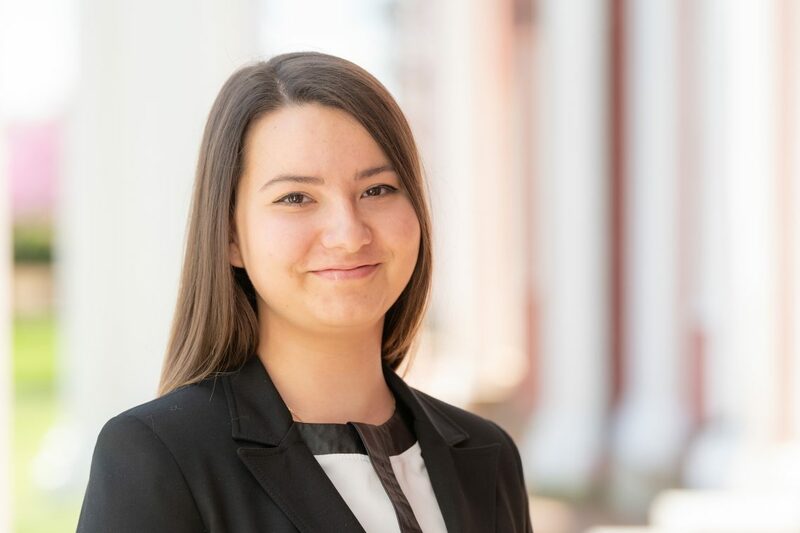 Ekaterina Tsvetkova ’20, a junior and a double major in business administration and German at Washington and Lee University, will participate in the German American Exchange Internship Program (GAE) this summer. Tsvetkova will be working at Robert Bosch GmbH a large multinational engineering and electronics company headquartered in Gerlingen, near Stuttgart, Germany. 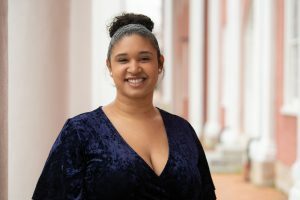 The GAE offers three-month, paid internships in Germany for American students who study German and one of several other fields, including business administration, accounting, computer science and the natural sciences. While in Germany, they can work on their language skills and gain a better understanding of Germany’s economic role within the European Union.